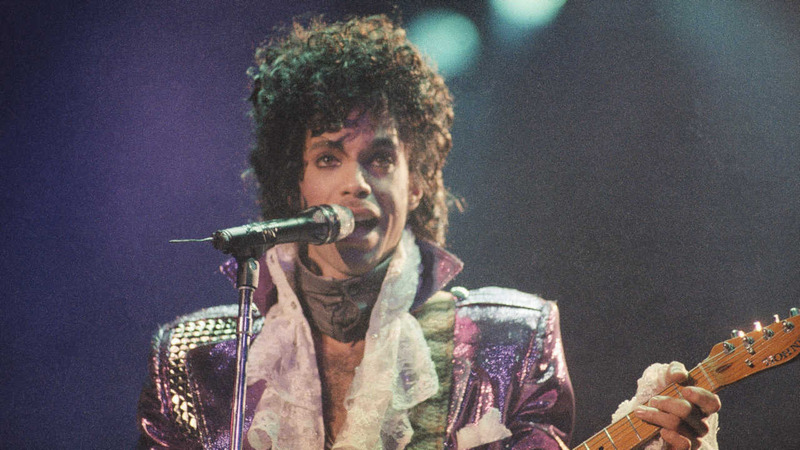 MINNEAPOLIS -- A doctor who saw Prince in the days before he died had prescribed oxycodone under the name of Prince's friend to protect the musician's privacy, according to an affidavit unsealed Monday. Messages left with attorneys for Schulenberg and Johnson weren't immediately returned Monday. Investigators haven't interviewed either Johnson or Schulenberg since the hours after Prince died, an official with knowledge of the investigation told The Associated Press on condition of anonymity because the investigation is ongoing.